Design a Train for Snowdonia - and have it published! Thank you all for participation. You've all done a pretty amazing job designing, offering feedback and voting! It's a truly awesome community we have here! 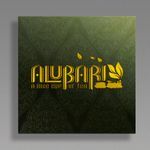 To see a full list (including honourable mentions) and get all the details, click here to see the Winners Geek List. Design your own train today! 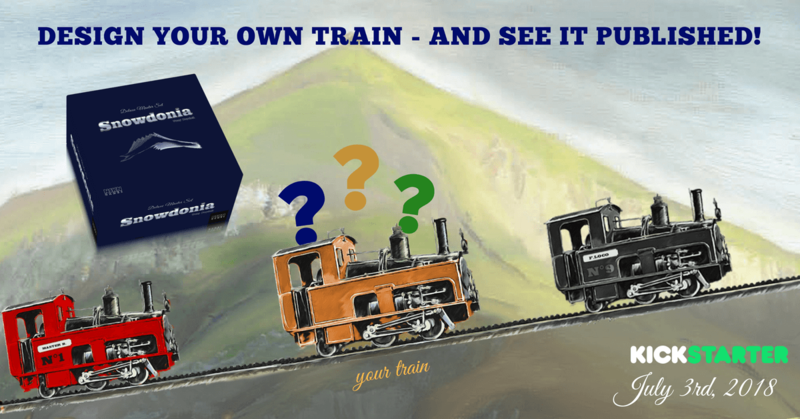 Whether you're an old fan of Snowdonia or a completely new one, enter your idea for a Train Card as an item (not a comment!) on this Geek List. Entries with the most thumbs will be vetted by Tony Boydell himself, illustrated and added as official components to the Snowdonia Deluxe Master Set. Important news: with so many great entries, we will be adding at least 6 Trains from this Geek List to Snowdonia Deluxe Master Set!. Do you have a few good ideas? Choose the best one for the contest, share the others with Snowdnia fans using the game's files section here on BGG! 2. Images are optional - but they help! You don't have to create an image for you train, but if you do, it'll be more fun! Go nuts! You may skip the image, but even if you don't, make sure that you provide everyone with the rules! 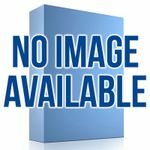 You can also add a short paragraph of introductory text. Designer diaries and histories are fun! We will tally the votes on July 23rd 2018, and after the highest thumbed entries are consulted with Tony Boydell, publish the contest winners. 1. Vote on as many as you want. You can thumb any number of posts, even your own post - although we would not recommend that, because nobody likes people who thumb their own posts. 2. Fame is your reward. There are no royalties for contest winners: your creation and credit for it will live forever in thousands of Snowdonia boxes. By entering the contest (publishing a GeekList item) you agree to these terms, and give us full rights to illustrate, print and modify sumbitted content. In exchange, we promise never to publish your content without your name. 3. Can't ride a stolen train. 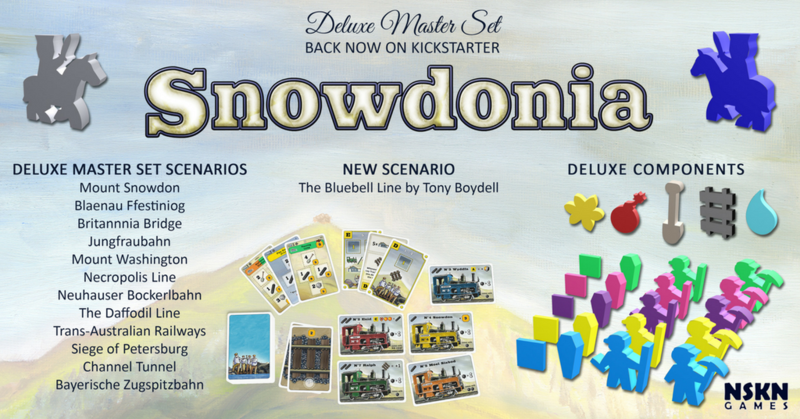 We know that there is a ton of existing content for Snowdonia (and all of it is in the Deluxe Master Set), so honest mistakes may happen. Still, plagiarism is a no-no, and we will assume you created original content for this list. Give your Surveyor the stylish ride he deserves! 3rd worker for 1 coal, but not after a round in which one or more tracks have been laid. Once bought, your Surveyor can use this vehicle to inspect the newly laid track as well as move comfortably at high speed up the mountain. Unfortunately, duty calls after rounds in which one or more tracks have been laid: the Surveyor is too busy to drive the 3rd worker up the mountain as he has to inspect the new track. Cost = 2 Iron Bars and can only be purchased if you already have a train. Worker = Comes with 2 coal and produces 2 workers for 1 coal. I would also like to see a picture of a rustic owl on the side as a further throwback to Hooty McOwlface who started the whole thing. I believe the game only comes with 3 workers per color. 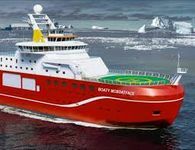 So whoever has this ship would need a temporary 4th worker. That could be provided in a random non-player color (usually black, brown, or white). Cost 2 Steel to build. The Owner may pay 1 coal at the start of a round to gain a temporary Labourer for the round. Once per turn the Owner may pay 1 coal to 'deliver' their surveyor to the next station. When using action space E the owner may pay 1 coal to go 'underground' and build on any non-excavation site of the next station even if none of the tracks to that station have been excavated. Once all the non-excavation sites have been filled the owner may build on the next stations non-excavation sites. Image would show labourers/folks doing a Conga up the mountain. Pay x coal at start of round to advance the card up the mountain and back down if time allows. 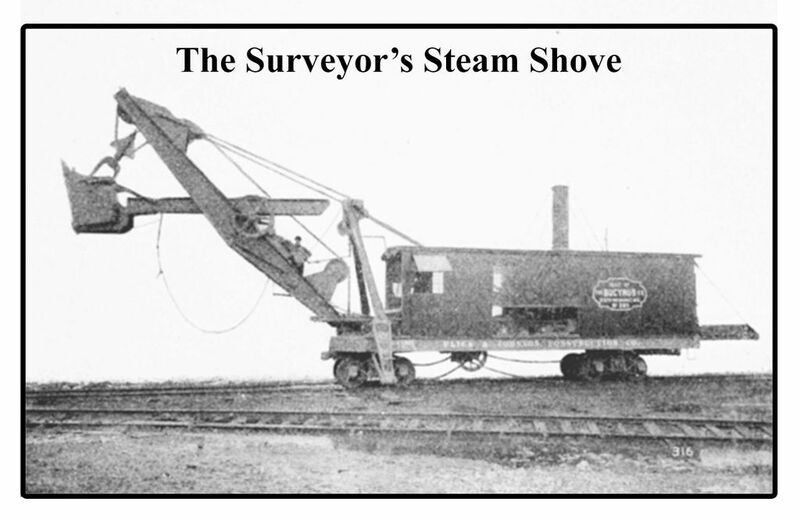 Similar to the Surveyor. If your surveyor lands on the same station as the conga train he advances up one Station extra. Points to be decided by Mr Boydell. I want you to include more history into this game. In my home town of Horwich is the loco works, it was a railway works built in 1886 by the Lancashire and Yorkshire Railway (LYR) in Horwich, near Bolton, in the North West of England when the company moved from its original works at Miles Platting, Manchester. 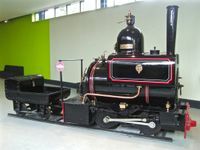 This is a Lancashire and Yorkshire Railway 0-4-0ST locomotive WREN and was an iron work horse that travelled along an 18 inch gauge track. The works has long gone but I think this little beauty should live on. 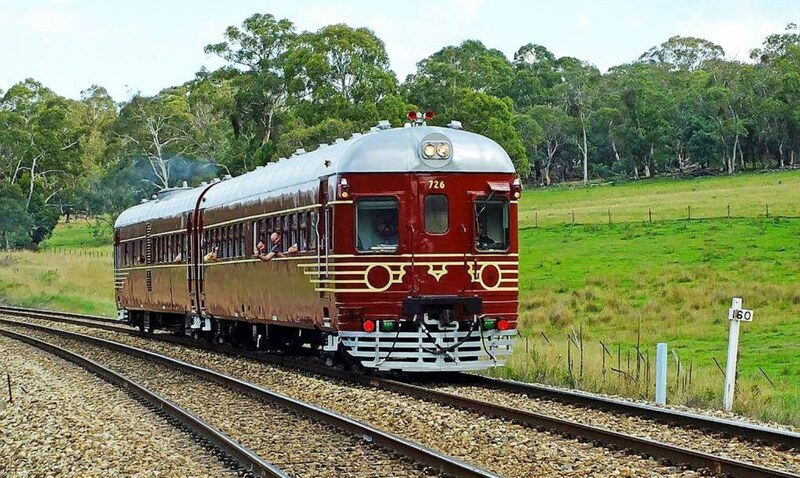 Background: Inspired by the worlds first 100% solar powered train, located in Byron Bay (hence the name), Australia. Environmental issues are an important topic, and gobally we need to transition from fossil fuels to renewable energy. In ”Snowdonia” this means going from coal to solar power! Cost: 2 steel bars. Solar power is, initially, an expensive investment! Bonus Points: +5 points at the end of the game for being such an environmentally friendly player! Special: Get one FREE worker and +1 on the Lay track action during sunny days. Byron is operating at maximum efficiency! Worker: Pay 4 rubble/wood to activate your third worker during non-sunny weather. Turn those resources into biofuel! Option 1: During sunny weather, place a marker on this card. The marker represents stored energy and can be used to activate your third worker during other types of weather. Option 2: 1 coal to activate your third worker during non-sunny days. Everytime you do this, place a marker on this card. At the end of the game get -2 points for each marker for being a hypocrite! The owner may pay 1 coal at the beginning of the round to gain a temporary laborer. Ability: A) When resolving the stockyard action, pay 1 coal to gain 2 iron or stone from the general supply. So, I lowered the cost and changed the wording slightly. Now the owner of this train can take advantage of the stockyard even if they are not actually performing the stockyard action. This also means that if they are taking the stockyard action, they can kind of double up assuming they're willing to spend their hard earned coal to do so. Laying track is thirsty work! 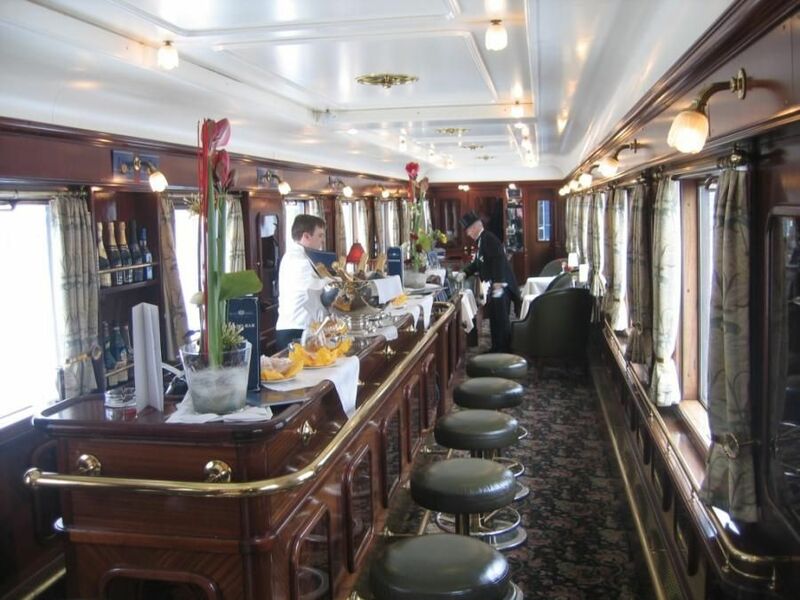 All active additional workers (from the pub) take a jolly nice trip up the line in the bar car - and back down again without getting off the train! Some opportunities are too good to miss! Any 3rd workers activated this round are not playable. Spend 1 coal at the beginning of a round to gain 3rd worker. 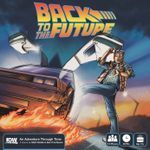 Spend 1 iron to activate the flux capacitor and travel through time! Cost 2 Iron Bars, Comes with no coal and doesn't allow players to acquire extra workers from the pub. 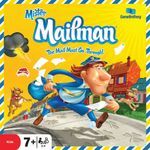 A Player would also not be able to score tiles from the Wagon expansion. When a player buys the Beeching Axe then all other players (if possible) must remove an ownership marker from one of their built tracks and one from a station building. These cubes are then removed from the game. The Player who brings The Beeching Axe into play may not then return it and buy another train. No train maintenance is payable on The Beeching Axe. My thinking behind this is that I'm not aware of any game with The Beeching Axe as a theme. By bringing The Beeching Axe into play a player can cause devastation to other player contracts, especially if purchased at the game end. Of course players might worry that The Beeching axe will happen and may build more track than they need? Take a variety of contracts? For the Player building it is it worth the Two Iron cost to remove points from other players at the cost of not being able to have that extra worker or wagons? I think there also an interesting blinking contest mechanic as well. If you want to buy The Beeching Axe how close to the end of the game do you do this and take the disadvantages or risk another player forcing you to lose track? A Wooden Train is a bit of a fire risk. Can gain a worker for free. Whenever you use your third worker, reveal a cube out of the bag. If it is a coal then the engine catches fire at the top of the mountain and is destroyed (discard the card out of the game), your worker still does the work and you gain 5 (char)coal (the smouldering remains of the train). Worth 15 points if you still have it at the end of the game. 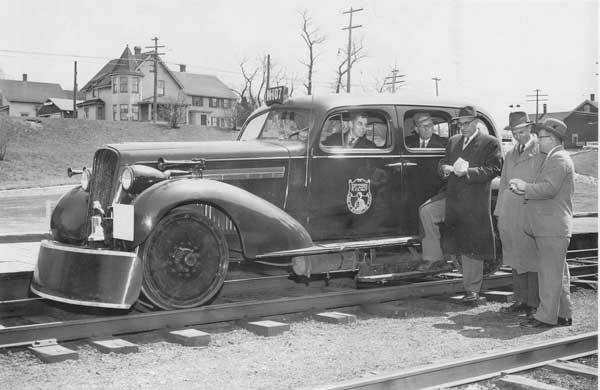 This is a good train to get early and use for the free worker until it catches fire and then maybe replace later. It could also be a good train to gain later (e.g. after losing another train to train maintenance) and keep it for the points. Would fit best in scenarios with wood rather than rubble or that can use coal for things other than the extra worker. 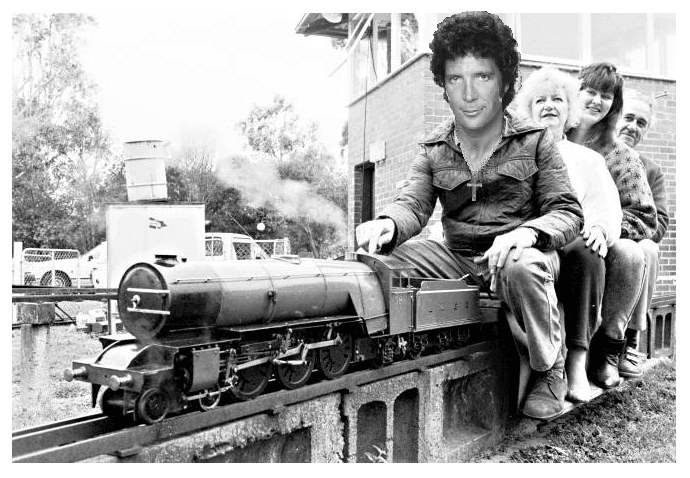 Train image is just one I found on Google but I thought would provide extra amusement! 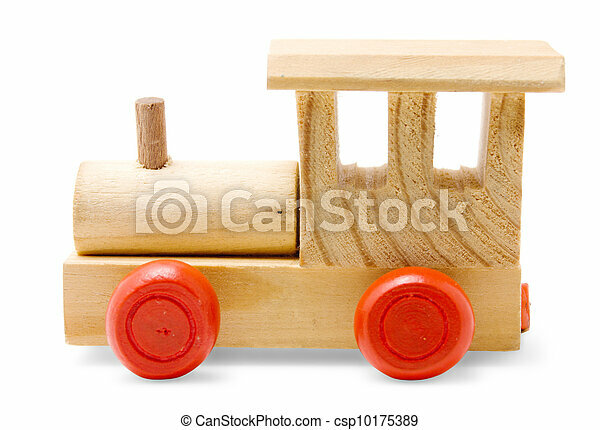 I had originally imagined an image of a more normal train but with a wooden exterior. The image is more to do with where the train started - with the whole sharing of resources thing. At times it veered off-track & into a Gravy Train variant (no third worker (he's the boss) but you get to use other people's resources). The [G] action timing came about because I felt if it were earlier, other players had less incentive to get resources. 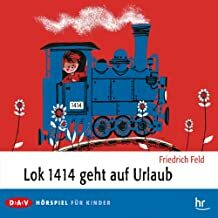 In my childhood I was impressed by the book "1414 geht auf Urlaub" (1414 goes to holidays) where a little old steam locomotive is always tired and the managers want to scrap the engine. Then 1414 is breaking off its daily work to make holidays. In the furthgoing 1414 meets a little boy and helps him to find a medicine for his sister. The medicine is a seldom flower they have to find in the middle of a snow field. After this holidays, 1414 is a strong as in their younger days and nobody wants to scrap this engine anymore. Therefore I would like to see the 1414 in the game of snowdonia. And as the train found the flower in a snow field, snow has to do something with the train. So you should combine it with "Bayrische Zugspitzbahn" or "Jungfraubahn" where fog becomes to snow. When it is snowy, spend 1 ore to take action Excavation(b) or Lay Track(d) with normal work rate as shown on tracks. (If a player is younger than 10, he can take the action for free). 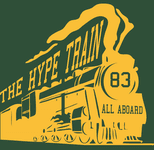 The Hype Train is worth 3/5/7/9** points for the owner at the end of the game, depending on how many “backers” have climbed on board. *You can see who has already earned what rewards by which slot their cube is in. 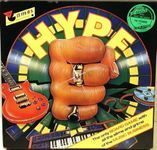 **No idea on what a suitable score really should be, and the Hype Train is obviously much more useful in higher player count games. 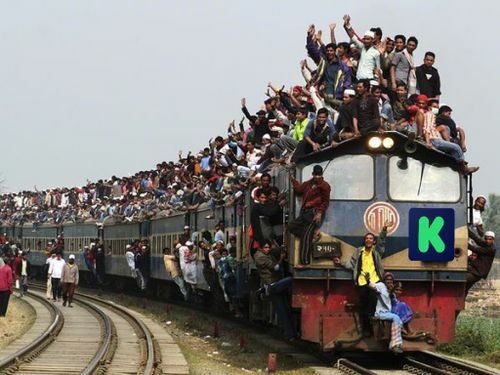 Players are “giving” a scoring cube to the train owner, but if they all jump aboard then the “rewards” that they get should enable them to turn the resources into a useful amount of points for themselves as well. Belgian Railroads are (world)famous for their everlasting delays (and/or strikes) mostly due to the bad maintaining of the railroads. Effect: In Action B "Excavation", each time the player can remove 4 Rubble at once, he can choose to leave it there (causing delays) and take 2 Steel Bars on the train instead. Steel Bars which lay on the train by the end of the game, are worth 2 points each. 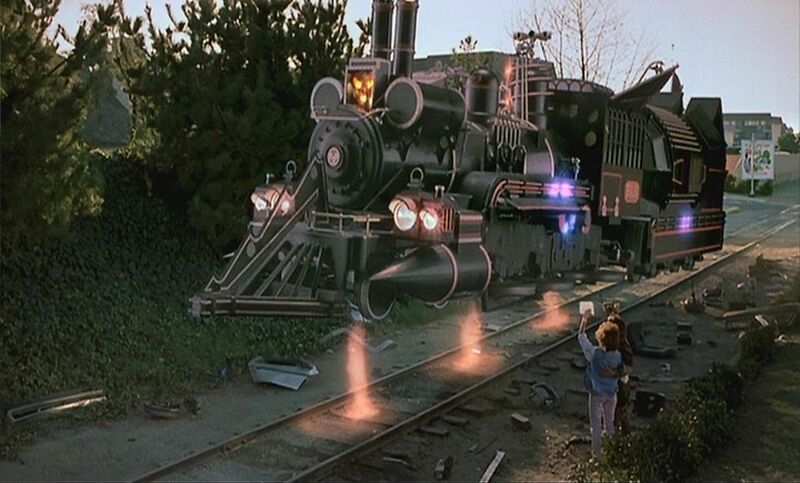 This train was inspired by the Charlie the Unicorn comedy short films, in particular this part: https://www.youtube.com/watch?v=ngI5SCg2cXg. I wanted to do something with this, but didn't know what, until I watched it again and found out that Charlie says: 'I forgot my boarding pass, I'll just walk'. Since your third worker is walking rather than being transported up the mountain, he's a lot slower and you cannot use him directly. Fun fact: there are actual Choo Choo shoes for sale now in the US that make train noises. Ability: when you spend coal to get your 3rd worker, you can only use him the next turn. Place your worker on your train when you pay the coal to remind yourself of this. 12 small boys and 1 large coach must be rescued. Must clear caves of rubble before it collapses or fills with water from rains. Must deliver food, air tanks, medical personnel to keep boys/coach alive. Events can happen like slowing dig progress, filling cave with water, adding rubble, lose food, lose an air tank, lose diver(s) or medical personnel. - Spend other resources to clear water tokens, deliver food, rescue people, etc..
A "fetch" is a celtic doppelgänger, and this train is a ringer for the famous Ivor, in memory of Peter Firmin. 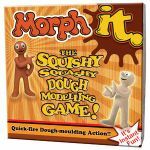 The train appeared briefly in a Morph episode. I'm trying to make the train follow the same "fetch"ing theme of copying somebody. Activate: Pay another player 1 coal to put a labourer on the action space they have already taken. 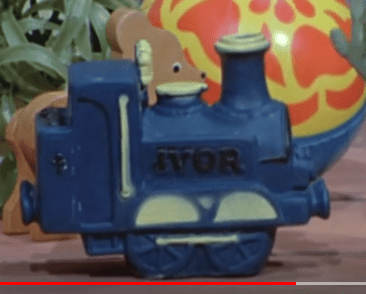 (If that player has the Ivor train, you don't need to pay them.) You take your cheeky action when everybody else on the action space has already taken theirs, regardless of which space you copied. End game VPs: Look, I'm not a game deisnger, do some of the work yourself. I suggest somewhere between 0 and 20. Ability: Either gain a worker or strip him of his jewellery and send him on his way (gain 3 steel). Through the fog, you hear a distant whistle blow. The hairs on your arms stand up as the creaking gets closer and a faint light appears upon the track. Once per round, before Assigning Laborers, spend 5 rubble to make one future weather token foggy. Number of Laborers available this round = # of fog tokens visible on board. Remove Available Laborers from Ghost train, and return them at the end of the round. 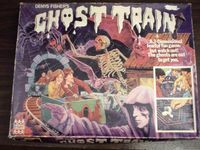 Figures on Ghost train are unavailable to be used this round. THEME NOTE: The rubble symbolizes the hard work required (DEMANDED) by the Ghost Train, once it has control of you. The fog allows the Ghost Train to bring out its souls. The more fog, the more souls. Ghost Train is immune to action restrictions in Foggy weather; Laborers can be placed on Excavating and Lay Track actions. THEME NOTE: Lost souls are more likely to be seen working hard, especially in Foggy weather. Much of this work will just go toward feeding the Ghost Train while other players are finding points elsewhere. If Assigning Laborers phase starts and there are no visible fog tokens on the board, Ghost train is returned to the Train Shed. Place laborers back in normal position, and surveyor at starting station. 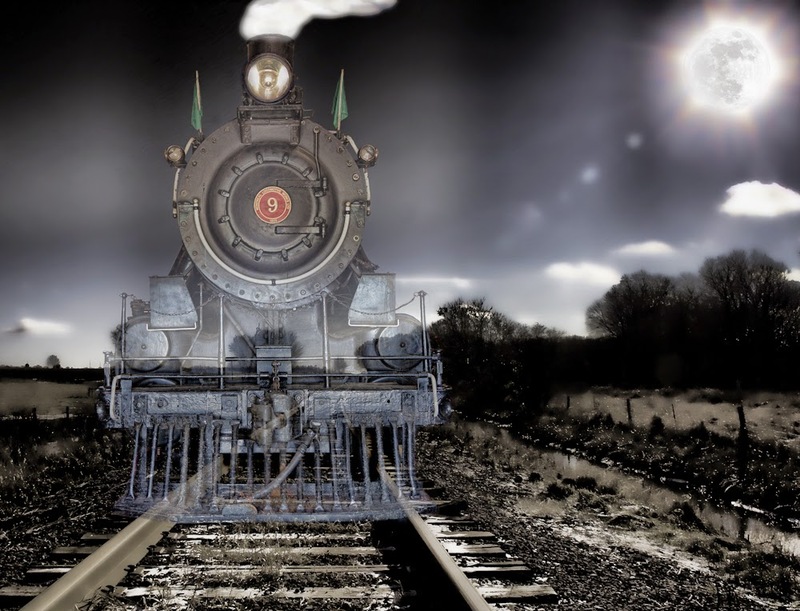 THEME NOTE: The Ghost Train can only exist in the fog, so as soon as there is no indication of fog in the forecast, there is no more Ghost Train. THEME NOTE: 13 is an unlucky number, however if you're lucky enough to maintain control over the train rather than the train controlling you, then you deserve the points! This helps to make up for the loss of your Surveyor. ADDITIONAL THEME NOTE: What I'm going for here is that the Ghost Train is demanding, as you'd expect something supernatural to be. Unlike most other trains, you must "feed" it to keep it happy and if you do so, it'll reward you. If it becomes unhappy with you, it will disappear and release you, but you will lose any progress you had made previously with your Surveyor. Upon purchase immediately place the card with your surveyor on the board (whether still in Llanberis or at a station along the track). Effect: Whenever the owner of the train clears a track card of rubble completely* the train may move forward one station space taking only the owners surveyor. *The owner must clear a track card of rubble completely (regardless of how many rubble were on it). The train and surveyor will move forward any number of times a complete track card is cleared that turn. If the player placed a second worker on the B action space it can be used again. In game cost: For each rubble space cleared and train movement forward a single rubble is returned to the 'bank'/box. The player does not have to move the train and pay this cost. If the surveyor is moved via other means e.g. action space G, the train is left behind but can catch up using the above clearance rules. **To make it more costly: As above, when a player clears a track card completely they pay one rubble to move the train (& surveyor). 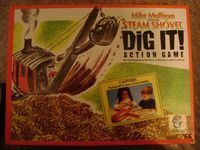 If a player clears a second track card 2 rubble must be paid (3 in total). If a player clears a third track card completely 3 rubble must be paid (6 in total that round). Rubble used for payment can come from the players supply.